Clearwater House was previously the Edinburgh headquarters of the Scottish Environmental Protection Agency. 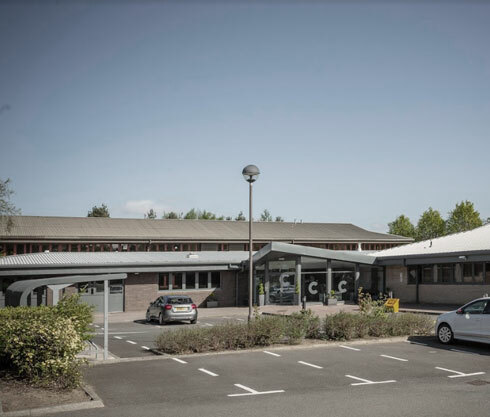 It is a modern office and laboratory facility covering 30,000 square feet and is situated on the Heriot Watt University Research Park, the largest and most prominent science park in Scotland. Consensus Capital refurbished the building and subdivided the floor-space into four self-contained office suites with a mix of open-plan space and conferencing facilities. We have been successful in securing a number of tenants including a global scientific research provider and we work closely in partnership with Heriot Watt University itself to fulfil the remaining office supply.